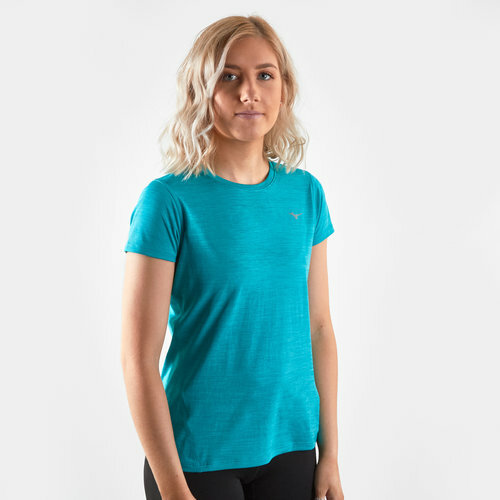 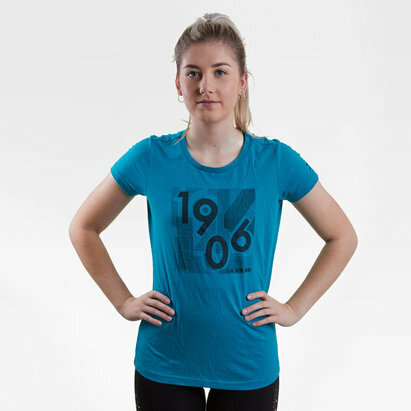 Perfect for training and running, raise the standards of your performance by pulling on the Impulse Ladies Core Training T-Shirt from Mizuno. 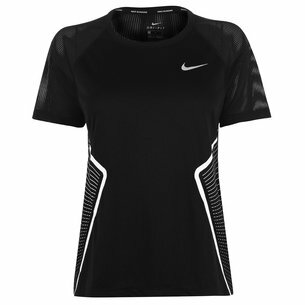 This training t-shirt from Mizuno has been constructed with a soft fabric which has been designed to enhance performances during even the most intense sessions. 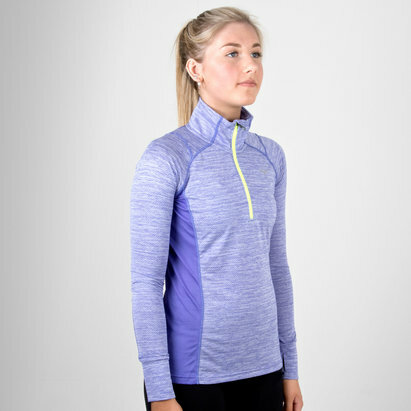 Whilst the active fit allows full range of movement which allows you to move freely and comfortably.